Jane Seymour Fonda (born December 21, 1937) is an American actress, writer, political activist, former fashion model, and fitness guru. She rose to fame in the 1960s with films such as Barbarella and Cat Ballou. She has won two Academy Awards and received several other movie awards and nominations during her 50+ years as an actress. After 15 years of retirement she returned to film in 2005 with Monster in Law, followed by Georgia Rule two years later. She also produced and starred in over 20 exercise videos released between 1982 and 1995, and once again in 2010. 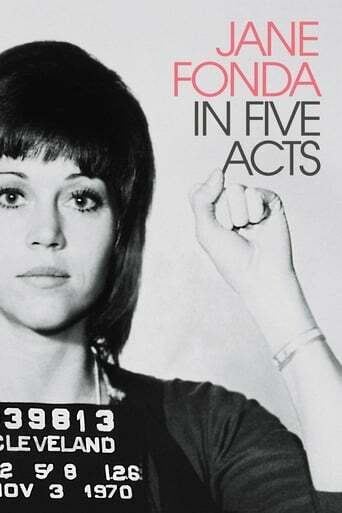 Fonda has been an activist for many political causes, one of the most notable and controversial of which was her opposition to the Vietnam War. She has also protested the Iraq War and violence against women. She describes herself as a liberal and a feminist. In 2005 Fonda worked alongside Robin Morgan and Gloria Steinem to co-found the Women's Media Center, an organization that works to amplify the voices of women in the media through advocacy, media and leadership training, and the creation of original content. Fonda currently serves on the board of the organization. Since 2001 Fonda has been a Christian. She published an autobiography in 2005.